After more than a year of the UAE Value-Added Tax (VAT) implementation, it’s now time to determine whether your company needs to deregister from VAT, whether you may deregister or continue being registered with the Federal Tax Authority and keep filing your VAT returns. Note that if you were registered on a voluntary basis, you may apply for a voluntary deregistration based on the above occurrence, however the company will be deregistered once 12 months have elapsed since the date of registration. If you are new to setting up a business in the UAE, it’s worth noting that you will be required to register for VAT if your turnover exceeds the mandatory threshold of AED 375,000 at any point in the preceding 12 months. You can also opt for voluntary registration if your business exceeds the voluntary threshold of AED 187,500 in the preceding 12 months. 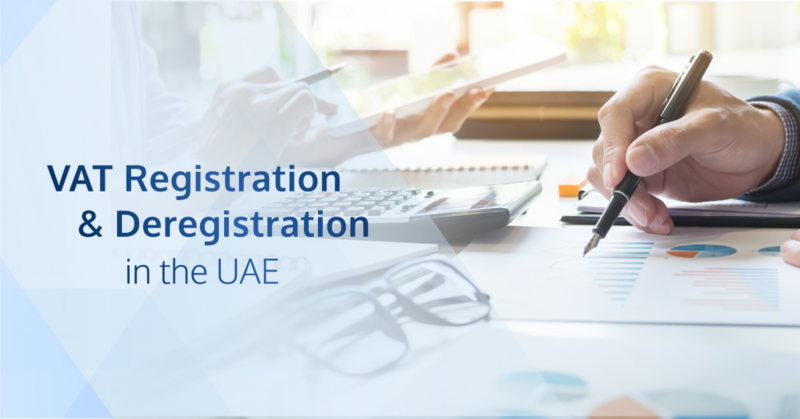 Businesses that fail to register on time will be charged with a late registration administrative penalty of AED 20,000 and additional penalties based on late filing and non-payment of previous VAT liabilities on a percentage basis. That is why it is essential to work with VAT professionals who can handle all your VAT-related concerns to eradicate confusions and avoid incurring unnecessary penalties. CREATIVE ZONE Tax & Accounting provides in-depth and tailored services to suit all your requirements. It also conducts free monthly VAT workshops to SMEs and startups. It is fundamental to note that once you register for VAT, you will be required to maintain commercial books of accounts and records of all your business transactions. The FTA conducts random audits from time to time, which you need to anticipate right from the start. There are several ways to do this either on your own or to work with bookkeeping specialists. 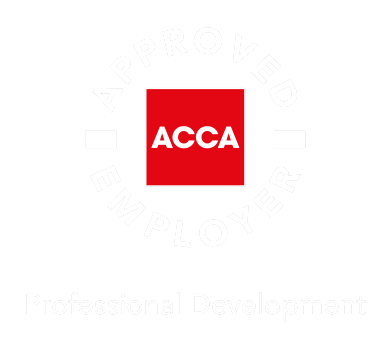 If you are new to the business, it is always recommended to work with bookkeeping professionals to ensure that your accounts are on the right course of being compliant. CREATIVE ZONE Tax & Accounting is known to provide accurate and transparent bookkeeping services.